Lightweight synthetic upper with 8 Pick-A-Color inserts and 4 zebra color inserts. The updated sleek, low profile last has a stitched toe and heel. 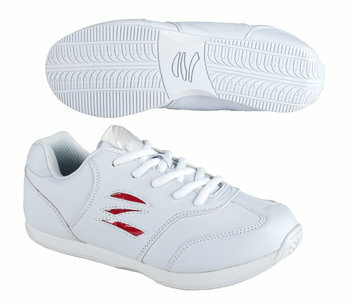 Minimalist EVA foam midsole and rubber outsole with stunt edge makes this and ideal shoe for indoors and outdoors. Zebra Pick-A-Color inserts for butterfly 2.0 are included.